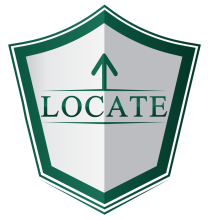 In addition to the classes we showcase online, LOCATEtraining.com will soon showcase live event training in our "by request - contract classes" category. We can help bring training to your location saving your department on expensive hotels, meals, individual tuition and related expenses. "By request - contract classes" allow more staff to attend when travel is eliminated by the employees. The “work together, train together” philosophy allows for more consistent methods when everyone is on the same page. Contact us if your interested in us bringing training to your location.